Being a Muslim, we must perform Salah 5 times a day. Alhamdulillah! we try our best to pray on time. But how good is our attention, concentration, and focus in Salah? Do we understand, feel, and ponder what we recite in the prayer? 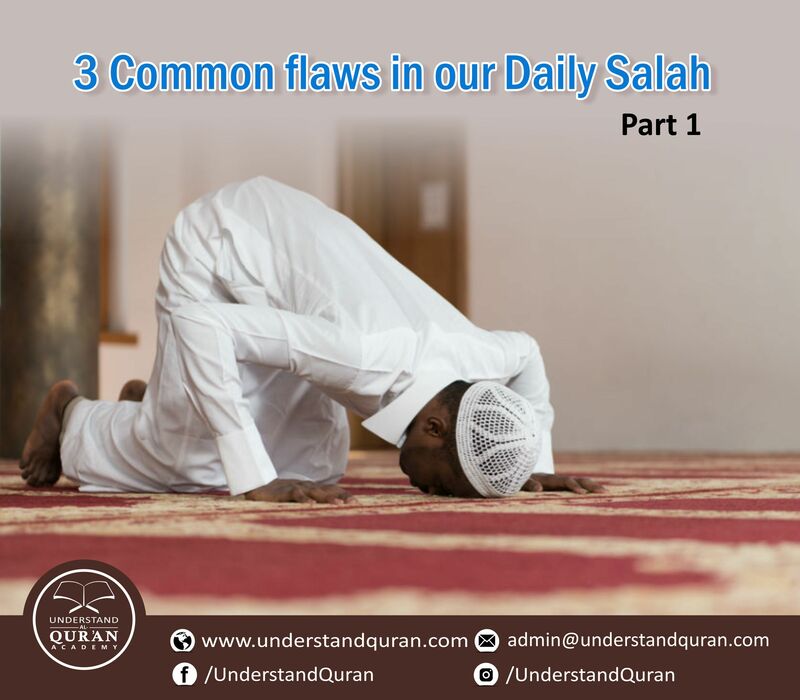 Lets’ reflect on the 3 common flaws we make during Salah. 1. Reciting fast: Most of us recite very fast. To realize how unethical it is, imagine your secretary or savant, talking to you at the same speed. Would you tolerate that? Won’t you say to him: Stop! Don’t you know how to talk? Talk slowly and clearly. If I don’t accept this ‘fast talking’ from my own secretary or servant, how dare I do the same to Allah? 2. “Roaming around”: We take out time from our busy schedule, perform Wudoo(ablution), come to Masjid, begin the prayer, and then start ‘roaming.’ Shaitan uses this opportunity to remind us of the past and the future; of what we discussed in meetings before Salah, of upcoming appointments, missing items, and so on. To realize how unethical it is, let us imagine your secretary talking to you slowly and clearly but thinking somewhere else. He says: Sir, you are great; I never saw a person like you; I will never forget your favors; etc. But in his mind, he is thinking about washing his dirty clothes, cutting his nails, or polishing his shoes. Will you be happy with just the words that come out of his mouth? If I am not happy such a behavior, how dare I do the same to Allah? 3. Reciting without feelings: Most of us recite in plain mode without any feelings. To realize how bad that it, imagine your secretary talking to you slowly and with attention but without any feelings. Just in plain mode just like a robot: Sir, you are great; I never saw a person like you; I will never forget your favors…. If I don’t like to even sit with such a friend, how come I do that to Allah? We need to ponder and realize how these common mistakes can ruin our worship and connection with our creator. What’s the solution to these flaws then? Don’t worry, we have got it for you, read on. First, we must know the most important reason for these flaws. The answer is, reciting without understanding. Unless you understand what you are reading you cannot maintain focus in Salah. Once we understand what we recite, we can then use our imagination and feelings associated with this verse to maximize our attention in the Salah. Inshallah, we will continue the discussion on this very important subject in our next blog post i.e. in part2. May Allah help us pray the way He likes, Aameen. How Reflecting On Nature Can Make You More Productive! And the Answer is . 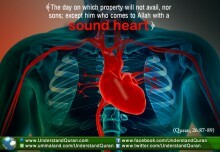 . . Al-‘Aleem! 10 Goals Muslim Teenagers Must Strive for! Mohammed Ali July 31, 2018	Log in to reply. 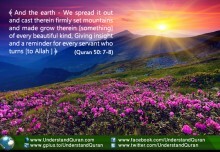 Quran Sura AL QADHER verse 4&5 (97:4 &; 5). Thanazzalul malaayikathu va rroohu feehaa….. BUT, YOU HAVE TO STRIVE HARD UNTIL YOU STRIKE THE IDEA IN YOUR MIND (until the sun raise in your brain). shaheen July 31, 2018	Log in to reply. Assalamualaikum and jazakAllah khairan kaseera for this wonderful reminder… usually we cannot concentrate on such articles because they tend to be long and boring… but this one was so precisely written with imaginative examples so that it makes me hopeful that I will remember to apply these three points and improve my connection with Allah with His help and tawfeeq… inshaAllah. Mujahedulla Khan - UQA Hyderabad August 1, 2018	Log in to reply. Jazak Allahu Khairan for the good effort to point out the flaws and offering beautiful solutions to it thus making the prayer result oriented, creating Khushu in prayer by understanding the recitation and azkaar-e-namaaz and focussing on its meaning that certainly reinforces our bond with Allah. Dr Fazal August 3, 2018	Log in to reply. Behtareen. Nicely and appropriately translated ‘the thoughts’ into words. It is exactly what i needed desperately. I wish we all discuss this topic (flaws in prayer) in detail. As salaam alaikum wa rahmatullahi wa barakatuhu. Md.Nuruzzamn August 6, 2018	Log in to reply. Subhan Allah I have been enjoying your Quranic lessons.and try to follow it.Pray to Allah for rewarding of your great effort for Islam.